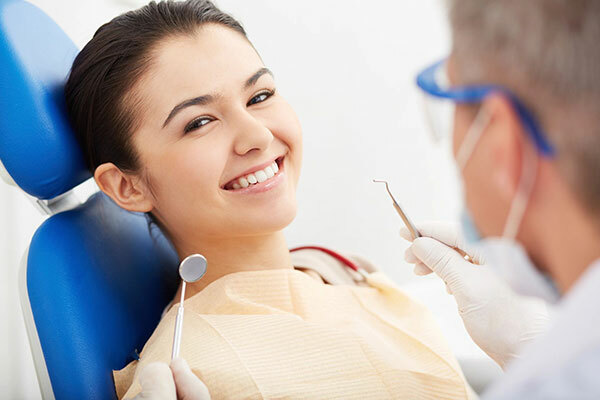 At East Cobb Endodontics, we understand the apprehension most people feel when being faced with a root canal. The moment you enter through our front door, you will be welcomed with a friendly face and comforting atmosphere. Dr. Andy Suresh has successfully relieved many anxious patients with a skillful and gentle hand. 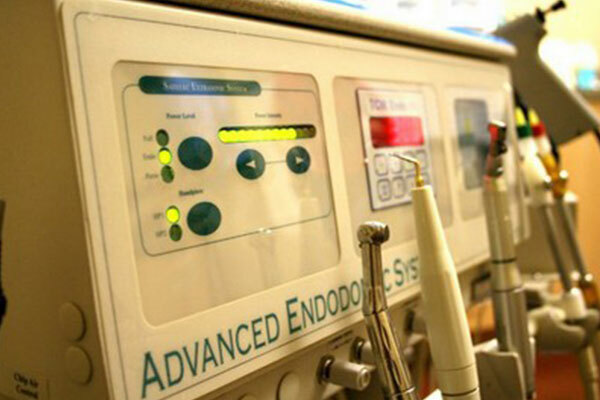 We deliver quality endodontic treatment using the latest technology and equipment. Our office continually strives to provide the highest level of care to all of our patients and we look forward to serving you! Meet Dr. Andy Suresh, D.M.D, M.S.D. 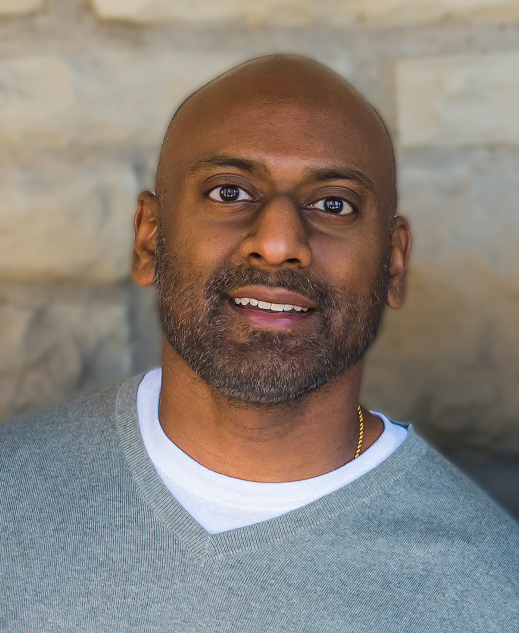 Dr. Suresh was born and raised in Ohio. He completed his education and dental training at Case Western Reserve University School of Dentistry and the University of Louisville School of Dentistry. 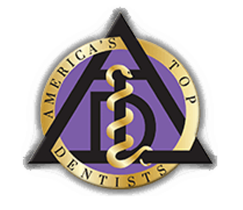 He exclusively specializes in endodontic care and has been saving teeth for over 15 years. Dr. Suresh is a caring, professional, and kind endodontist who is dedicated to offering expertise with a personal touch. Dr. Suresh always carefully examines his patients to determine if treatment is the best option for them before moving forward. Once Dr. Suresh confirms endodontic treatment will be beneficial, he use state-of-the-art equipment, including an advanced surgical operating microscope, to efficiently complete treatment in just one visit. We also offer noise cancelling headphones, Sirius XM Radio, and DirecTV for our patients’ comfort. Dr. Suresh puts emphasis on complete anesthesia. He tests to ensure his patients are comfortable and entirely numb before beginning treatment. Our patients are relieved to find the procedure is pain-free when they are in Dr. Suresh’s care. At East Cobb Endodontics, your comfort and satisfaction are our priority. Our entire staff will go above and beyond to ensure your experience is as pleasant as possible. From the moment you schedule up until after your treatment is complete, our team is committed to exceeding your expectations. Was very nervous about having my first root canal but was really, really pleased with Dr. Suresh. No pain whatsoever and they kept checking to be sure I was o.k... Used a microscope to see what he was doing which I thought was a great & digital x-ray which gave a much clearer picture that the one I brought from my dentist. The main procedure took about 40 minutes after the novacane took effect. I watched Hoda and Kathy Lee the whole time with earphones on....Hardest part was not laughing when a video of a dog licking a baby's food off his mouth was shown. Dr. Suresh has really good credentials from Case Western and would definitely recommend him and had complete confidence in his work. 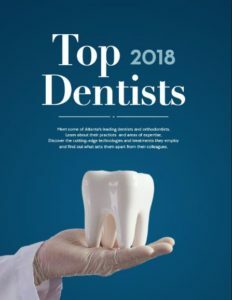 "Dr. Suresh and the entire team at East Cobb Endodontics are the best in Metro Atlanta. The professionalism and care they demonstrate for each and every patient is amazing. The work performed by Dr. Suresh is outstanding and he truly cares about his patients. I highly recommend East Cobb Endodontics, its worth the drive from any place in Metro Atlanta." "Dr. Andy Suresh and his staff were wonderful! Our daughter had an emergency root canal on an Thursday evening. We called hoping to leave a message but the staff not only answered the phone, when they were closed, but told us to come to the office to be evaluated. They were able to squeeze her into the schedule that night and she was able to be pain free by the next day. Thank you to Dr. Suresh and his staff for treating us like family!"